Knowledge of lavender’s healing abilities spread in India and then to Tibet. In the book Makhzan-El-Adwiya, it is described as “the broom of the brain,” because it sweeps away all kafa impurities (Nadkarni, 1976). Some medieval Europeans saw lavender as the herb of love and considered it an aphrodisiac, while others declared that it could keep individuals chaste. Ancient Greeks and Romans prized lavender for its aroma and cleansing properties. It soothed their stiff joints and relieved their fatigue. 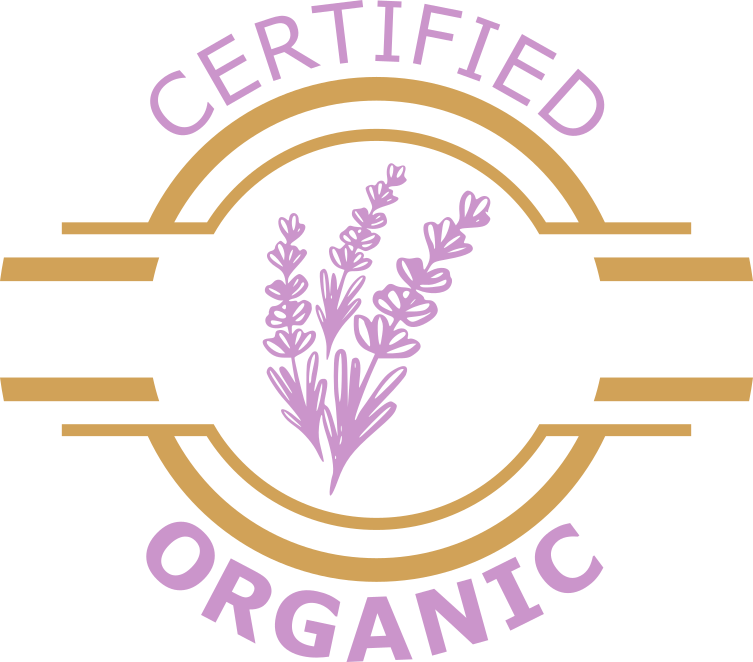 Lavender’s genus name comes from the Latin “lavare,” (to wash), referring to it as a bath additive for the purification of body and spirit. Lavender is known for its calming, relaxing, and soothing effects. It is said to balance the central nervous system. It is considered the most universally useful oil, excellent for all skin types. Lavender was used as a bactericide to disinfect hospitals and sick rooms in ancient Persia, Greece, and Rome. Excellent for first aid kits, lavender can be used for burns, sunburns, stings, muscular aches, cuts, blemishes, bruises, headaches, insect bites, colds, flu, stress and menstrual cramps. Lavender promotes deep restful sleep. It can be applied undiluted to the skin. It was suggested during the Great Plague that a bunch of lavender tied to one’s wrist would protect against the disease. In 16th century France, lavender was also used to resist infection. Charles VI demanded a lavender pillow, Louis XIV bathed in lavender water, and Queen Victoria used lavender deodorant.